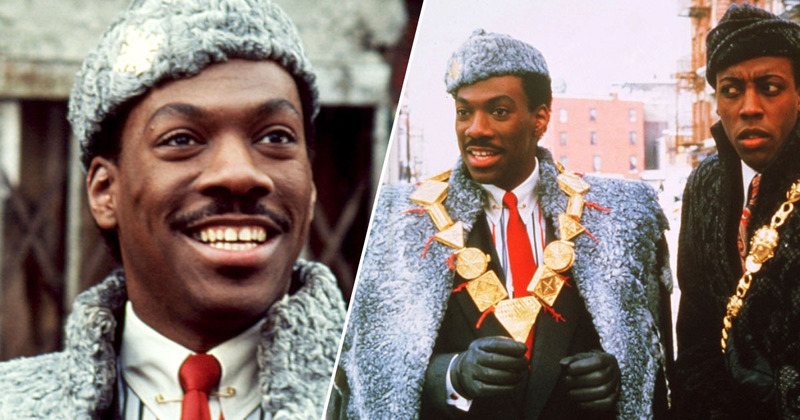 The much-awaited sequel for Coming to America has an official release date and will be hitting cinemas on August 7, 2020. Paramount made the announcement earlier today (February 11), but as of yet, the sequel to the 1988 comedy has no name. 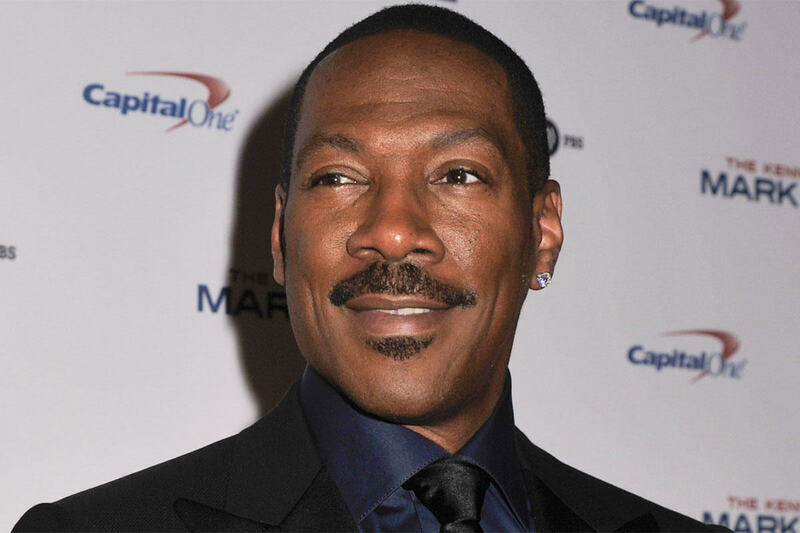 The untitled film will see Eddie Murphy return to the role of Prince Akeem – or will it be King Akeem now – and hopes to see more original cast members return to the screen too. As reported by The Hollywood Reporter, Craig Brewer – who’s currently working with Murphy on Netflix movie Dolemite Is My Name – will be directing the well-anticipated sequel. 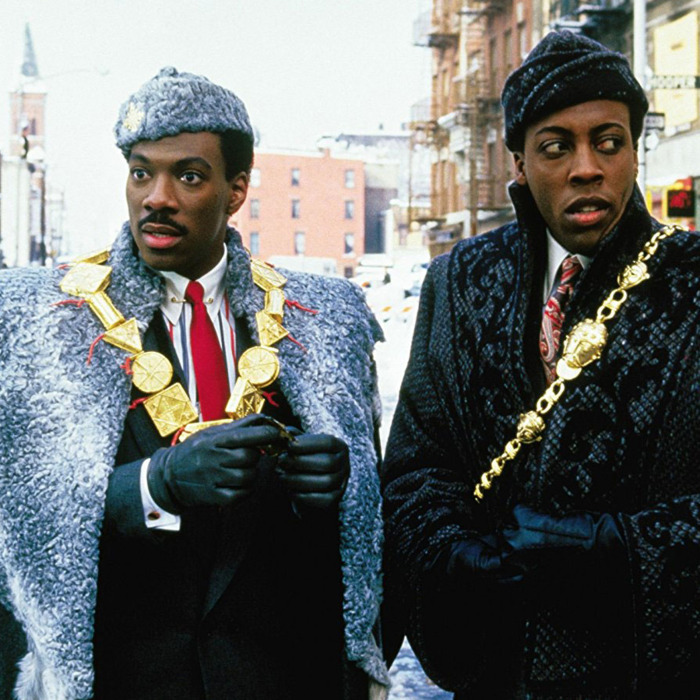 The film will reportedly see Akeem learning about a long-lost son and returning to America to meet his unlikely heir to the throne of Zamunda. While the project has actually been in the works for several years, Deadline reports the original script – by writers Barry Blaustein and David Sheffield – is currently being rewritten by Kenya Barris, creator of Black-ish. The intention is to bring back some of the original cast including: James Earl Jones, who played Akeem’s father – the King; Arsenio Hall, who played Akeem’s aide Semmi; and Shari Headley, who was courted by Akeem when he went undercover as a fast food worker. Craig’s ability to create a distinct cinematic world with each of his films is not only impressive, but also what made him exactly the voice and vision we needed to bring this story to life. From Hustle and Flow to his work with Eddie on Dolemite Is My Name, he never fails to blow me away. He is a true auteur and we couldn’t be more thrilled to have him on board. Murphy, who’s also producing with Kevin Misher, said in a statement he was ‘thrilled’ the sequel was moving forward, and was looking forward to working on the project. 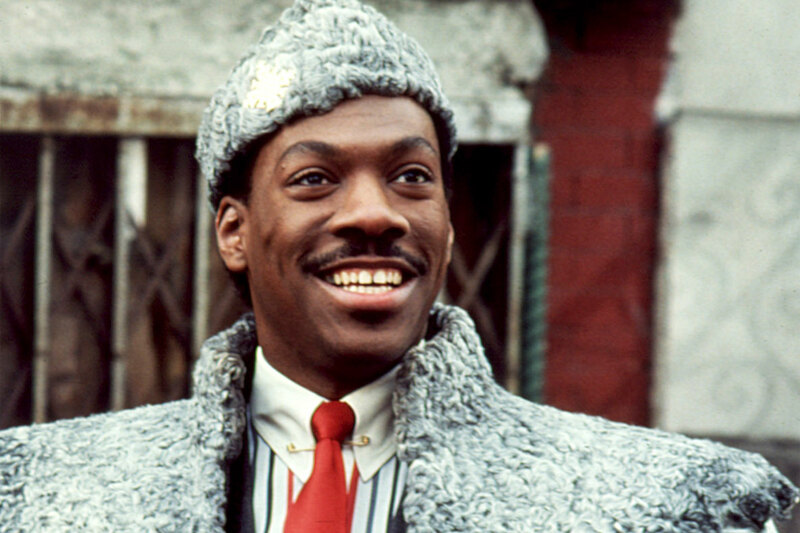 After many years of anticipation, I’m thrilled that Coming to America 2 is officially moving forward. We’ve assembled a great team that will be led by Craig Brewer, who just did an amazing job on Dolemite, and I’m looking forward to bringing all these classic and beloved characters back to the big screen. With the release date now confirmed, it’s hoped by the team production will begin in 2019. The sequel to Coming to America will hit cinemas on August 7, 2020.